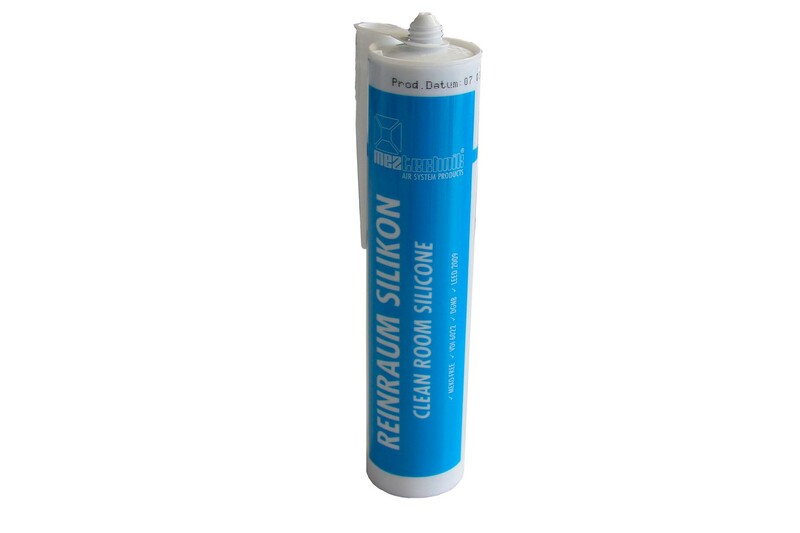 Clean Room Silicone is suitable for sealing of joints and connecting joints in glass, window and metal construction. For joints in the sanitary sector, in cold storage areas, clean rooms and rooms with high requirements with respect to hygiene as in operating theatres, drug production rooms and in the electronic industry (eg. chip production). Also suitable for roofing and plumbing works and in heating, ventilation and air-condition engineering.